Kamalipour, Y. R. (Ed.). (2007). 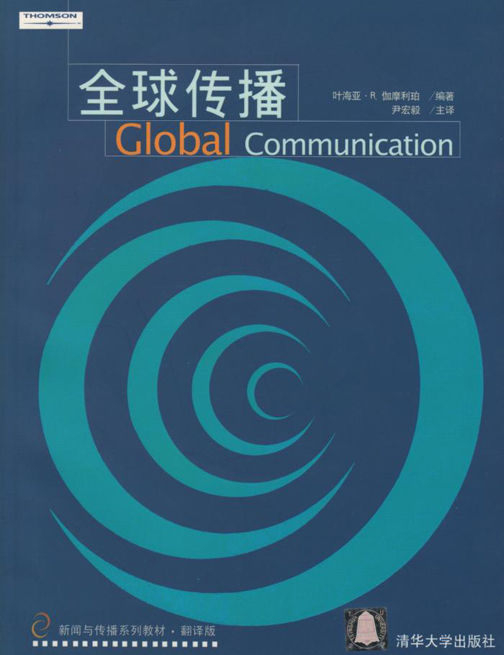 Published by Tsinghua University Press, Beijing, China, 2008. Kamalipour, Y. R. (Ed.). (2002). Published by Tsinghua University Press, Beijing, China, 2003. Kamalipour, Y. R, & Mowlana, H. (Eds.). (1994). Mass Media in the Middle East: A Comprehensive Handbook. Published by Kerman Public Relations Association, 1384 (2006). Kamalipour, Y. R., & Snow, N. (Eds.). (2004). War, media and propaganda: A global perspective. Lanham, Maryland: Rowman & Littlefield. Published by Tehran International Studies & Research Institute, 1386 (2008).